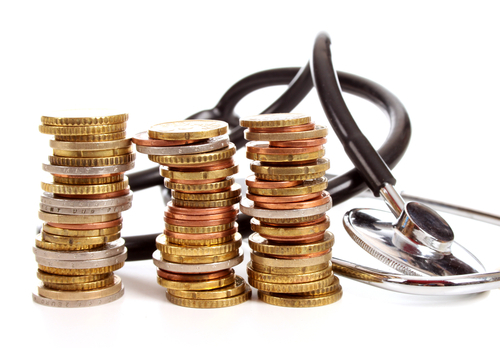 Health Subsidies and Your Taxes | Bauer Law Office, P.A. For millions of Americans, the time has come to renew their health insurance through the marketplace. Though considerable efforts have been made to make the process as seamless as possible, there are always unusual circumstances that lead to questions. For example, what happens if a person in their sixties reports their income as $22,000 a year after losing a job that paid $45,0000 and having enrolled in a plan, but then suddenly receives a significant inheritance of $30,000? Are they forced to pay over $17,000 in tax credits or allowances made in the event of a death or an unusual circumstance? Any premium tax credit received is based on annual household income. A sudden increase in taxable income because of something like a raise or a home business will affect the amount of tax credit someone is entitled to. If income estimate was too low then the person will be required to repay a portion or all of the excess when it’s time to file taxes and the estimate is reconciled against a person’s actual income for the year. This repayment amount will be no more than $1,250 for an individual if the annual income is less than 400 percent of the federal poverty level, which is about $47,000 for one person. However not every type of income is accounted for when determining annual household income for the purposes of premium tax credits. In a situation such as an inheritance, this income would be considered nontaxable and, therefore, is not counted when determining modified adjusted gross income, otherwise known as the household income figure on which the premium tax credits are based. This probate update is brought to you by South Florida law firm Bauer Brofsky, a Florida estate planning and Miami tax attorney. Some of our areas of practice include estate planning as well as criminal law, tax planning, personal injury and real estate law. Call 305-712-7979 for a case evaluation or for any questions you may have.